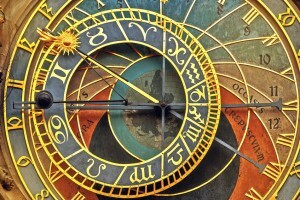 astrologycollege.com delivers distance learning astrology courses (correspondence courses) worldwide for personal development and/or for professional training. The astrology distance learning courses come with the one-to-one support of an experienced tutor who will guide you through your studies. The college name suggests that our courses are entirely computer based, but you do not need a computer to study with us. Our Taster, Foundation and Diploma courses may suit you if you would like the flexibility to study astrology at home in your own time. You are welcome to study with astrologycollege.com, whether you would like to learn astrology for personal development or you would like to become an astrological consultant. If you want to train as a professional astrologer, we guide you in how to work with clients safely. 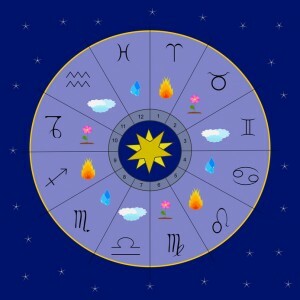 “After much research I chose astrologycollege.com because I felt that their syllabus was the most thorough and in depth, and would give me the best preparation possible to become an astrologer. The support I have received from everyone at astrologycollege.com has been fantastic and I can’t thank my personal tutor enough for all the support she has given me. I feel that with the teaching I have received from astrologycollege.com I can go out as a practising astrologer with confidence.” Joyce, UK.